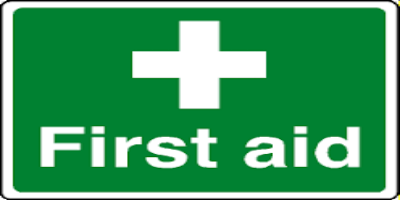 Please see below the list of registered training providers for First Aid Training in Tipperary. All of the trainers are approved by PHECC. You MUST contact them directly for information on courses and costs. •	Have an employee who has completed or have themselves completed, either the full 18 hours FAR course or the 12 hours Refresher FAR course since January 1st, 2019. •	Have paid for the employee / registered childminder to participate in the training. •	Must submit a hard copy of the application form, along with a copy of the receipt for training and a copy of the PHECC accredited FAR certificate. To book a course please call a FAR trainer from the list of accredited instructors attached below.